Sure, 2015 is only a few days old… but that’s no reason for you to have to listen to last year’s music. This week on This Great White North, we bring you the latest from Canada’s independent music scene, including tracks so new they’ll be released later in 2015. Along the way, we’ll spin some of the latest tunes (and some of our favorites) from 2014, as well. Plus, we’ve got listener requests and a whole slew of fresh Canadian artists never before heard on the show. So, tune in this Friday at 4:30 PM on KOOP 91.7 FM—or online, worldwide, at KOOP.org—to ring in the new year with 90 minutes of new music. You’ll hear artists like Balacade, Brave Shores, Foxes In Fiction, Glass Random, Marvelous Mark, The Matinee, Megan Landry, Mother Mother, Reef Shark, Viet Cong, and Whitehorse (pictured). 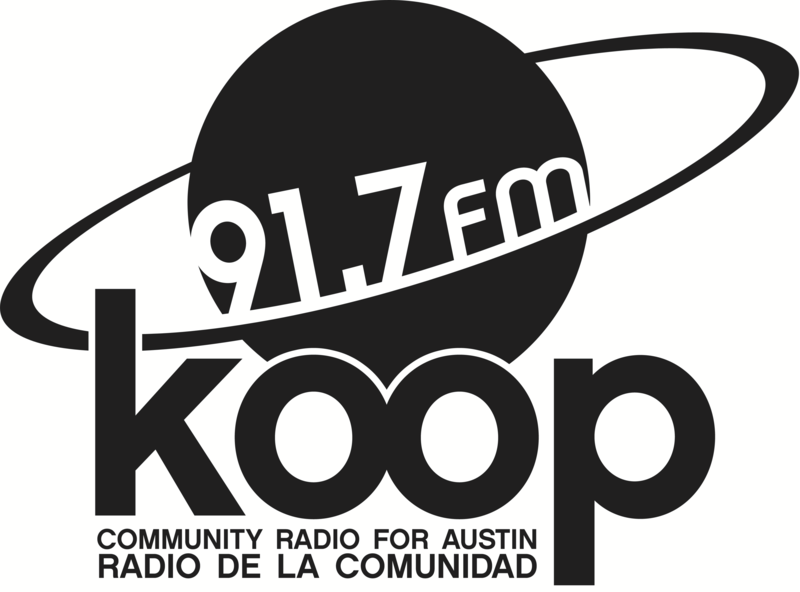 This Great White North brings independent Canadian music to Austin, TX every week on 91.7 FM and online at KOOP.org.